The Attorney Defending Tyrese Gibson Quit Leaving The Actor To Defend Himself On His Own! It was a bad day for Tyrese Gibson. The actor recently suffered a loss regarding his custody battle with his ex-wife, Norma Gibson, as his lawyer, Terry Levich Ross, plans to leave his side as a legal representative. A substitute attorney will take his place. However, Gibson may have to resort to a more unconventional form of representation. In fact, according to Page Six, Tyrese has chosen to represent himself in an upcoming court appearance unless he finds someone to replace his lawyer. An insider close to the Fast and Furious star revealed to the publication that it wouldn’t be a “big surprise” if the actor found someone else. But, in the meantime, Gibson may have to defend himself if worse comes to worst. 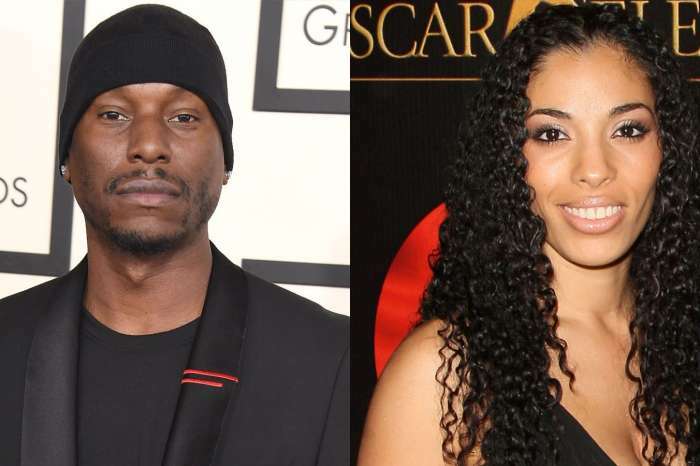 Norma wants a permanent restraining order against Tyrese because she claims Gibson is physically abusive to not only her but their 10-year-old daughter, Shayla as well. As you may know, the court drama has led Tyrese to become somewhat of a viral sensation on social media due to his strange outbursts directed at Dwayne “The Rock” Johnson and even taking to his Instagram to cry. However, in Gibson’s defense, losing his daughter will prove to be traumatic, so perhaps a bit of empathy would help us understand the situation. He added that they were supposed to help, but ended up making him neurotic. Additionally, the Hollywood entertainer told his fans not to state that it’s “oversharing,” because he merely wants to set the record straight. And while Tyrese is off the hook for child abuse, the courts are still seeking to punish him for skipping visits to his daughter approved by the judicial system. Be that as it may, it wouldn’t be a terrible idea for the actor to stay away from social media for awhile. You can see the original Instagram post above where the actor discussed his mental state due to the medicine prescribed to him. Cardi B Opens Up About Her Fame - "This Sh*t Is Not What It Seems"